Jessica enjoys planning family vacations to Las Vegas, Walt Disney World® Resort, Disney Cruise Line®; Disneyland® Resort. 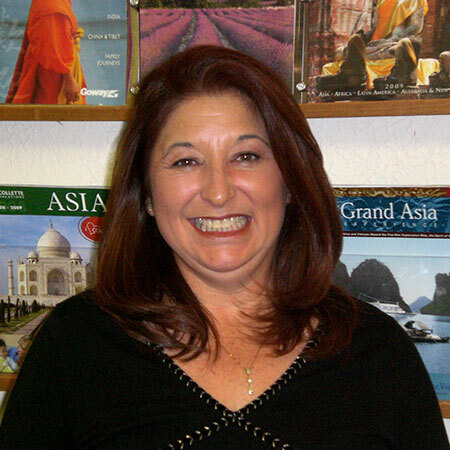 She specializes in cruises sailing from Galveston and all cruises to the Caribbean islands. Mexico, always a popular destination from Texas, with easy access to the Yucatan, Mayan Riviera, and to Baja California, and Cabo San Lucas, for fishing, or your favorite Spa Experience. Jessica looks forward to helping you plan your Dream Getaway.